Pope Francis on March 22, 2019, received in audience a delegation of members of parliament of the Czech Republic and the Slovak Republic, on the occasion of the 1150th anniversary of the death of Saint Cyril. The translation of the Bible into the old Slavonic language was a gift both for religious life and for the cultural development of your lands. 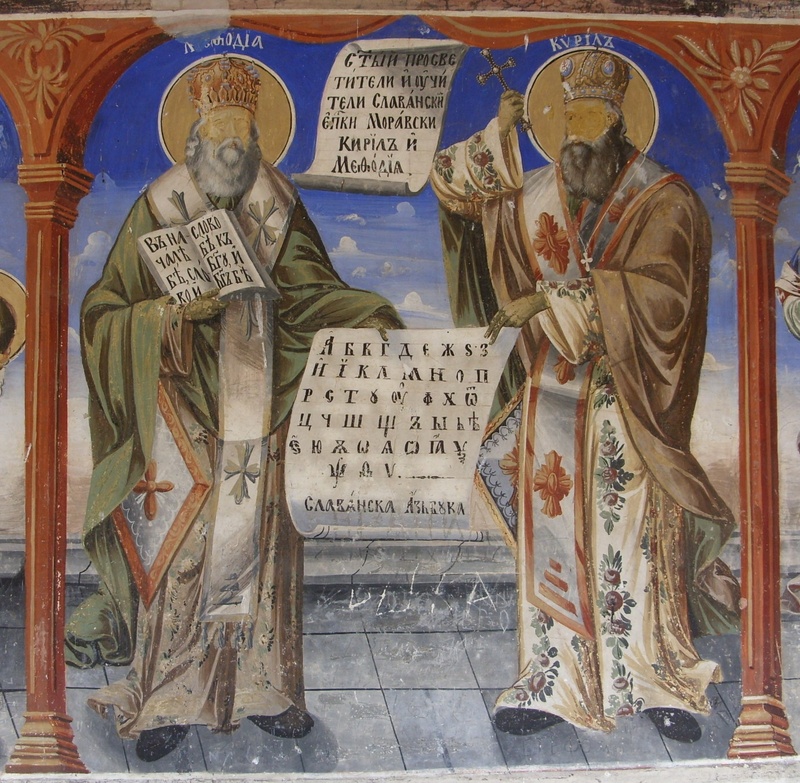 Saints Cyril and Methodius, in addition to direct access to the Holy Scriptures in the local idiom, also brought the so-called Slavic alphabet. Therefore the biblical-Christian message favored the birth of the juridical state both in your countries and in the neighboring states. In Christianity, announced through the preaching and celebration of the liturgy, the epochal turning point of your society was realized. The vast work of evangelization, carried out with apostolic ardor by Saint Cyril and by his brother saint in your lands, constitutes a model of inculturation that is still valid in its essential elements. Indeed, the Gospel does not weaken what is authentic in the various local cultures but helps people and communities to recognize and realize goodness, truth, and beauty. 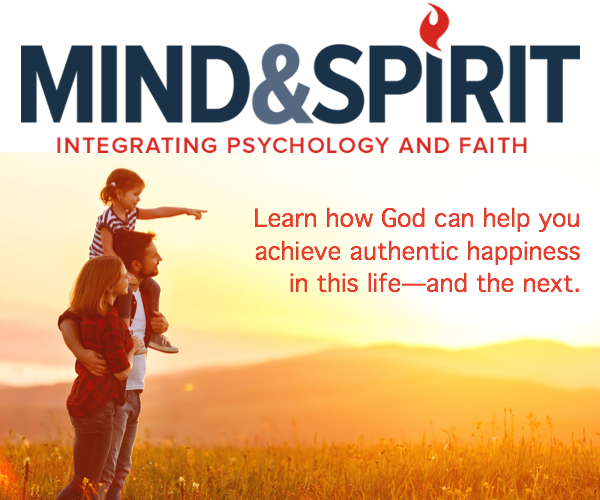 Therefore, as representatives of the people in the institutions, you are called to rediscover the intrinsic bond that exists between the Gospel and your cultural identity, re-evaluating your Christian roots to build a society in which mutual acceptance and reciprocal solidarity may be achieved. Saint Cyril knew how to establish relations of knowledge and cordiality among the peoples, thus becoming a link between different cultures and ecclesial traditions. I hope that such a significant spiritual and cultural heritage will inspire in all your fellow citizens the desire for encounter and openness to others. It is about knowing how to live in diversity, through dialogue, sharing, building bridges and breaking down the barriers of mistrust and prejudice. With these attitudes, we become witnesses of solidarity and peacemakers. I hope that every day, through your important public function, you may be protagonists of fraternity, clear and irreproachable promoters of the common good, to offer hope to those who have elected you to a task of such great responsibility.